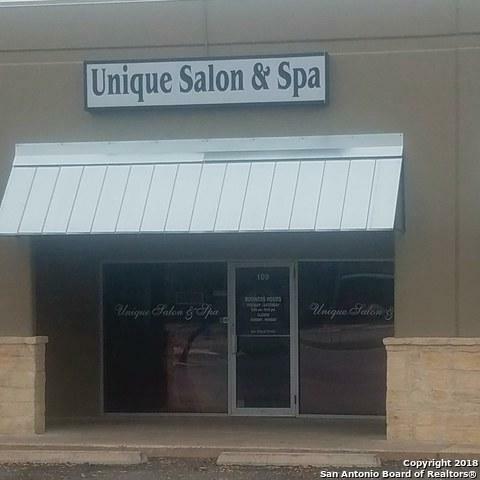 Beauty Salon North Central Operating, move in ready. 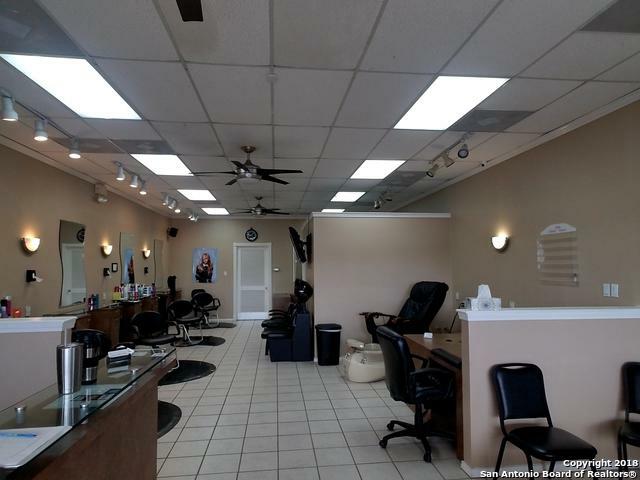 The Salon has 4 stations, 2 shampoo bowls, 2 dryers, 1 nail tech table, 1 pedi chair. 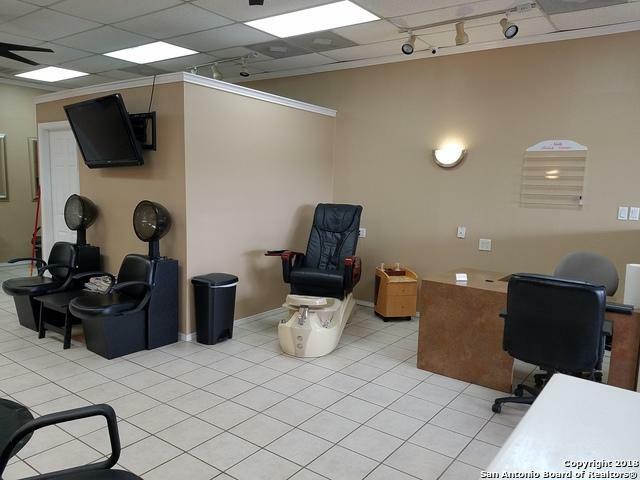 Also has a private room for a spa bed or tanning bed. There is a separate room with a kitichen, washer & dryer included, 1 restroom. 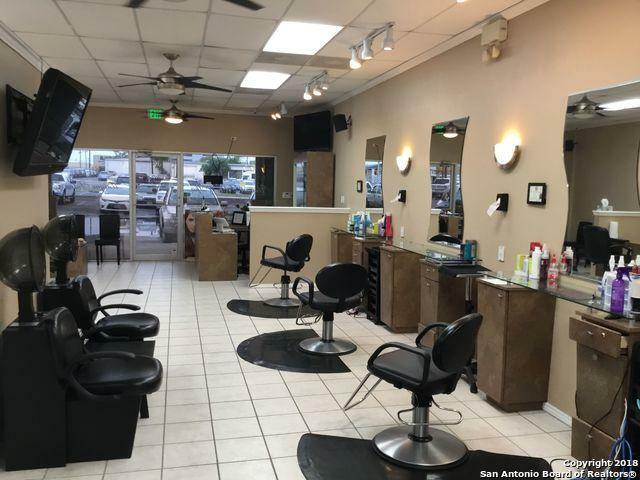 Listing provided courtesy of Karen Lares of Vortex Realty.